Next Sunday, October 7, the Arganda Train, which travels almost 4 kilometers between the Poveda station in Arganda del Rey and the stop of the El Campillo lagoon in Rivas, on Sundays in spring and autumn 11:00, 12:00 and 13:00 h., begins its fall season dragged again by some steam locomotives with more than 90 years. 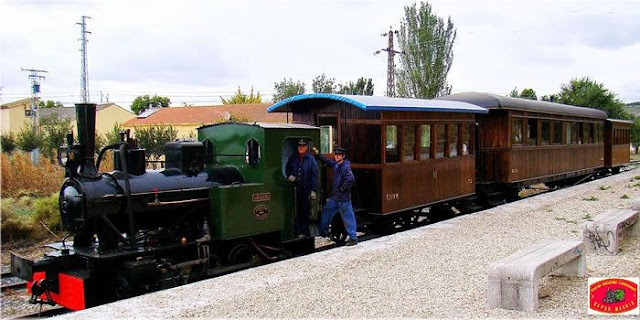 In this season, the train will be 'dragged' by the nearly centenary Arganda steam locomotives, which has been replaced by the boiler, or by the Áliva, recently restored by the members of this association. These machines have been successfully tested to perform the service this past Saturday.